The internet has transformed many industries and flight training is not the exception. Today people are empowered with technology using smartphones, tablets and computer to conduct research before any major purchase. So, how potential student pilots are looking for a flight school? Yes, search engines like Google, Yahoo and Bing play a big role in our daily lives. 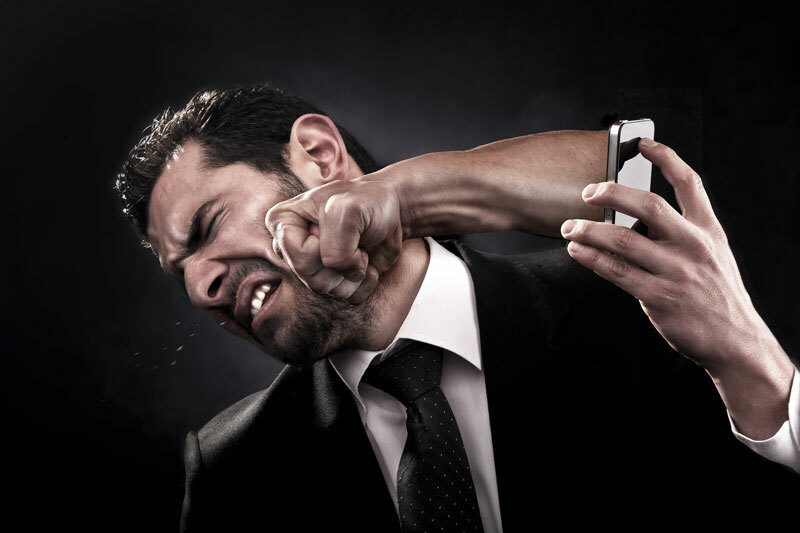 How many times a day you pull your smartphone and search on Google? 1, 5, 10, 100 times a day? The search engines had transformed our daily lives and changed our buyer behavior. Internet users have become more advanced to block traditional advertising by skipping TV ads or filtering spam emails. YouTube has been replacing TV, and Pandora has been replacing radio among millennials. We can conduct search on the go and take decisions based on that information. Some of these decisions are quick and easy like “mexican restaurant”, while others are more complex but there is no doubt that everything starts now with a research online. I know, it sounds cruel but it is the reality. 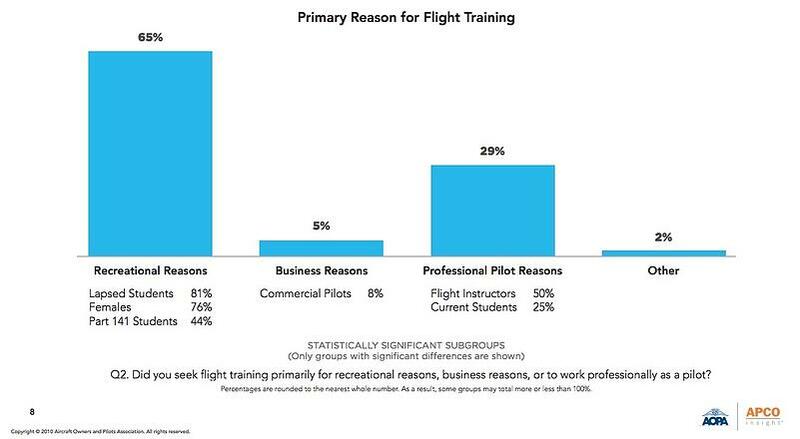 According to The Flight Training Experience Research by AOPA “62% get flight training information online”. This means that they are conducting a research before taking any decision. In the past the process was simple the prospective student visited 2 to 5 flight schools, asked some questions, requested a brochure, went home, reviewed the information and took his decision. However, today they do not need to drive a mile to answer their question or check the prices they just need to pull their smartphone to consider a flight career as an option. Your flight school provides education by default and now is the time to transform your website as an educational hub through the generation of content that talks to the target audience directly, so that increase the awareness on aviation and help prospective pilots to walk in their journey.